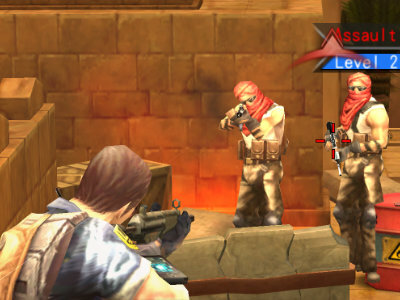 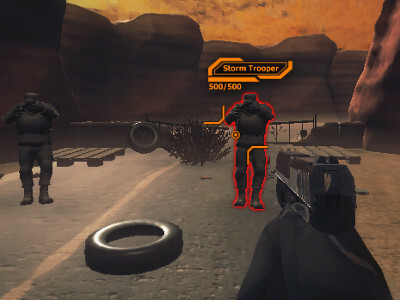 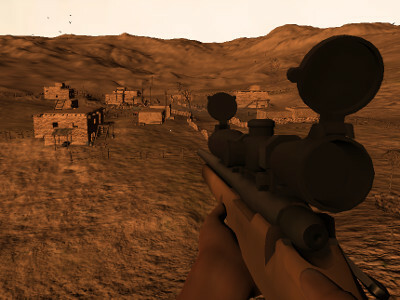 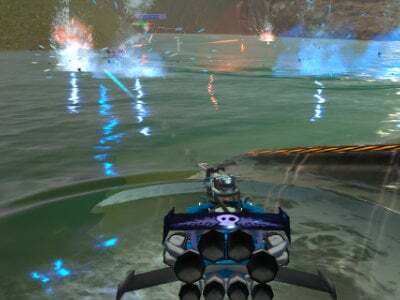 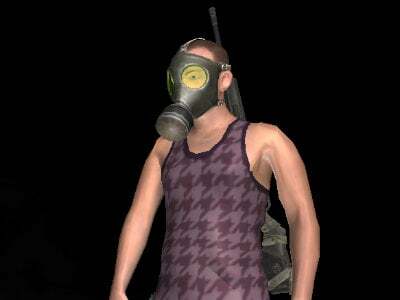 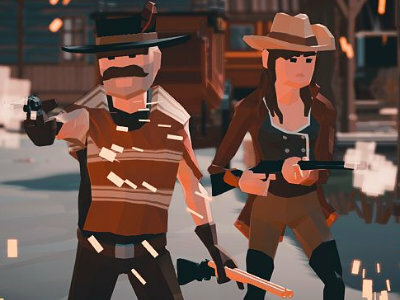 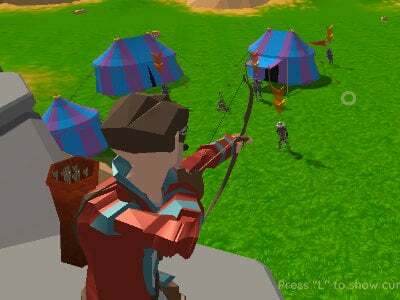 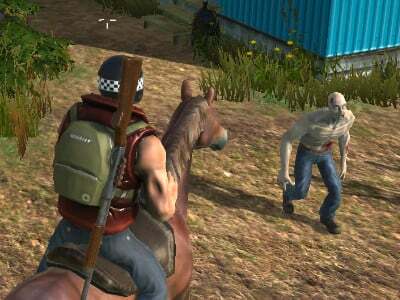 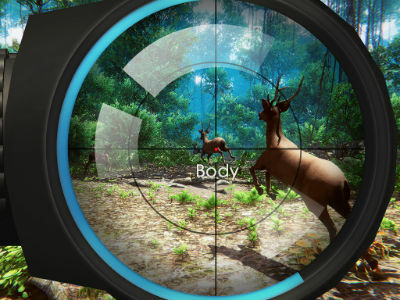 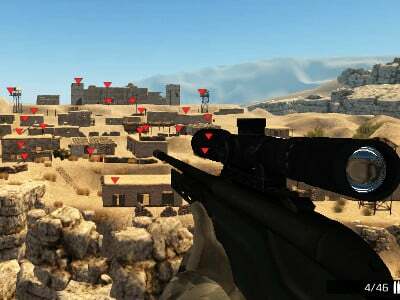 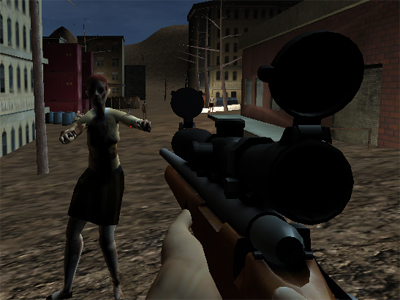 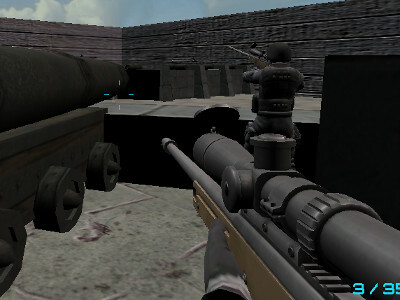 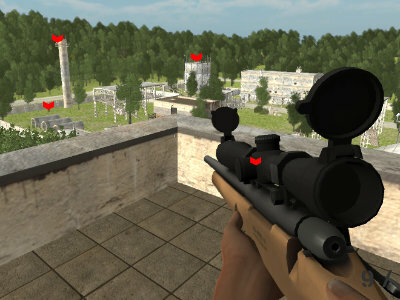 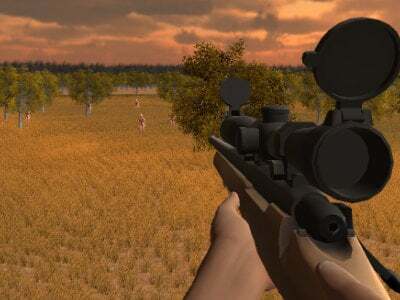 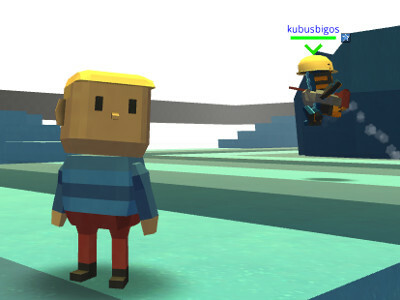 In this online game you carry a sniper weapon with which you have to shoot all the criminals. 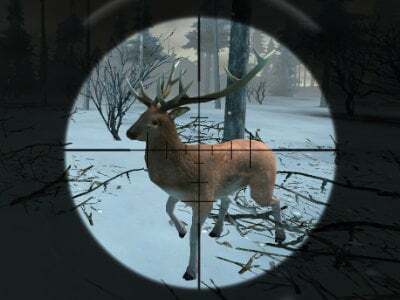 Be very careful not to get noticed because they could quickly disappear. 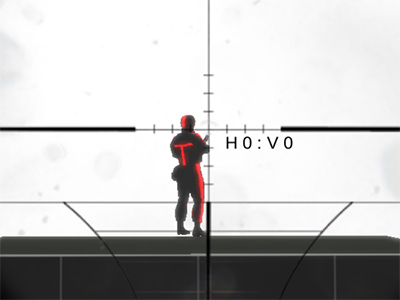 The best way is to shoot them in the head. 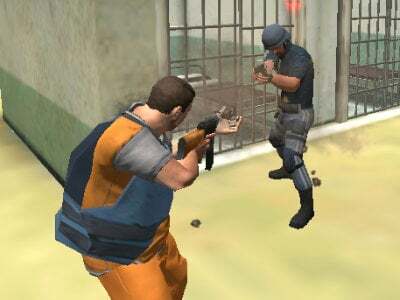 The criminals mustn't see the ones you have already killed. 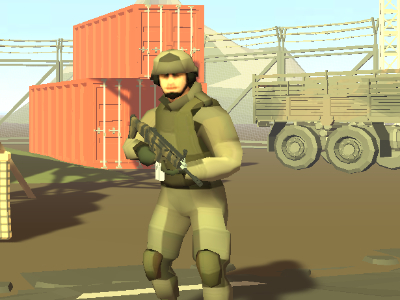 When the sound of the sirens can be heard, your missions is over.